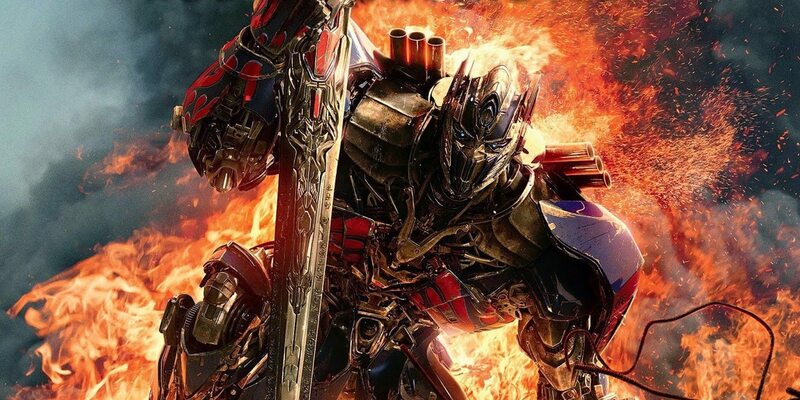 Los Angeles (June 25, 2017) – RealD Inc., the world’s largest 3D cinema platform and visual technology company, announced today that Paramount’s summer blockbuster “Transformers: The Last Knight” generated 67% of its worldwide gross from 3D performances of the film. $178 million of the total estimated $265 million worldwide came from 3D ticket sales and an estimated $41 million was collected from RealD equipped locations. The highest performing 3D countries internationally include China (99%), Russia (58%), Germany (86%), Hong Kong (41%), and The Netherlands (100%).In the United States, 34% of the film’s $69 million opening came from 3D performances. There comes a moment in everyone’s life when we are called upon to make a difference. In “Transformers: The Last Knight,” the hunted will become heroes. Heroes will become villains. Only one world will survive: theirs, or ours.